OMG ... I love it. Ooooooooooo pretty.I love this movie! Favs! Reno was awesome in the movie! i never played the game >.< but thats a cool pic! Oooh, that is frickin' gorgeous. 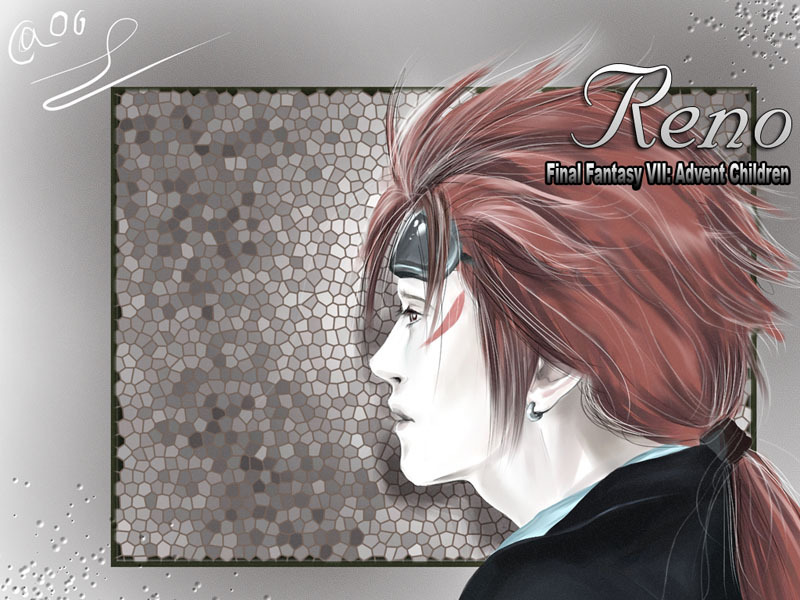 Reno has got to be one of my favorite FF7 characters, and you certainly did him justice. The hair looks great, and WOW, I just love profiles. Way to go, way to be, way to shoot!